Used & new (2) from $71.99 & FREE shipping. 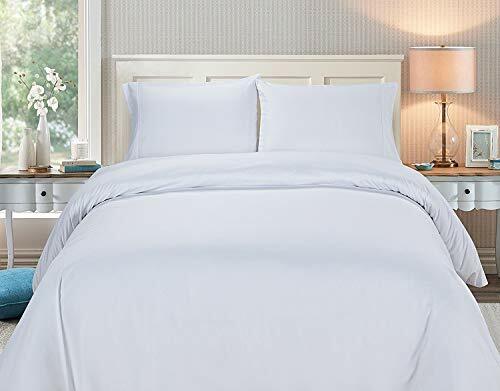 Size:Queen | Color:White Affordable Luxury Linens Superior is excited to expand its elegant line of luxury cotton bedspreads. 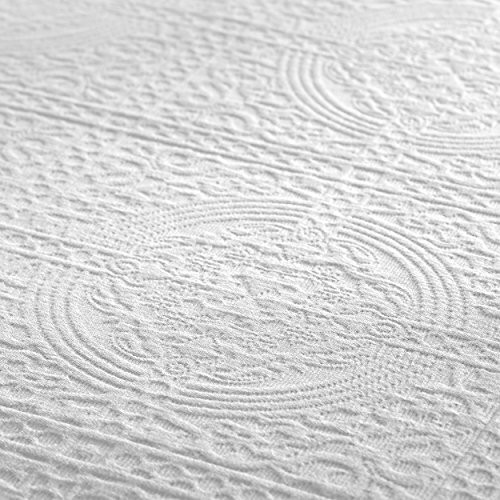 Dive into a warm and comfortable tranquility with Superior's new woven Matelassé Oversized Medallion solid bedspread. 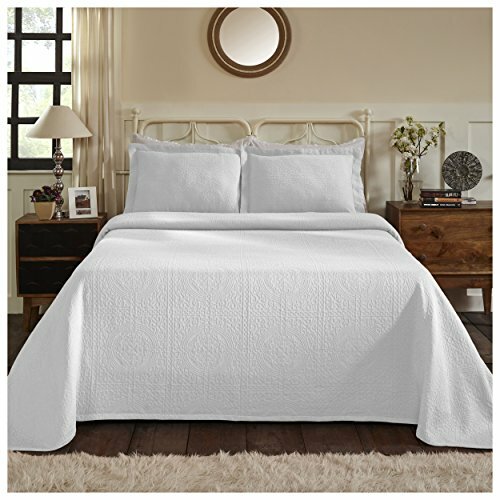 Well-made and finely spun with soft but sturdy 100% cotton, this textured monochrome design gives a whole new look to a classic medallion pattern for the ultimate in luxurious comfort on your bed. The tailored, double-woven, solid color matelassé bedspread has an eye-catching regal medallion pattern with floral imagery and lattice motifs that boasts sophisticated style and old-world charm. This oversized medallion bedspread will drape over the edge of your bed as it has enough width and length for a beautiful drop on all sides. The extra generous size drapes all the way to the floor and eliminates the need for a bed skirt. 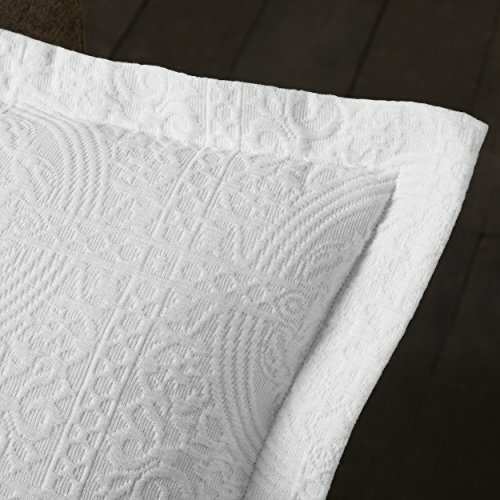 The gorgeous medallion pattern will look stunning on your bed, giving a classic finishing touch to your bedding ensemble. 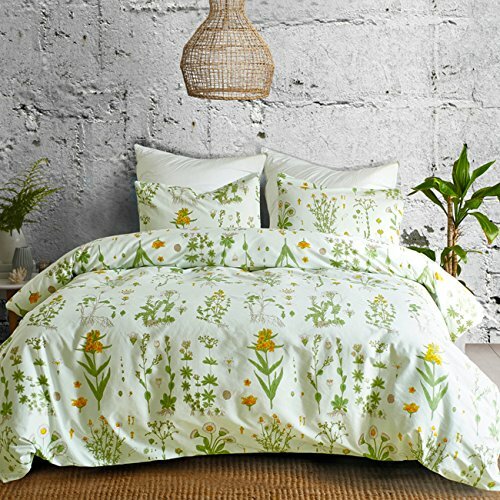 This all-season bedspread is perfect for summer as can be used as a light blanket. 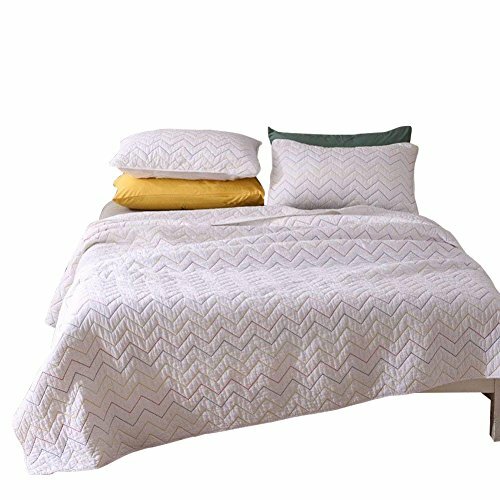 Made with highest quality soft premium cotton, this bedspread is durable and feels cozy and warm. 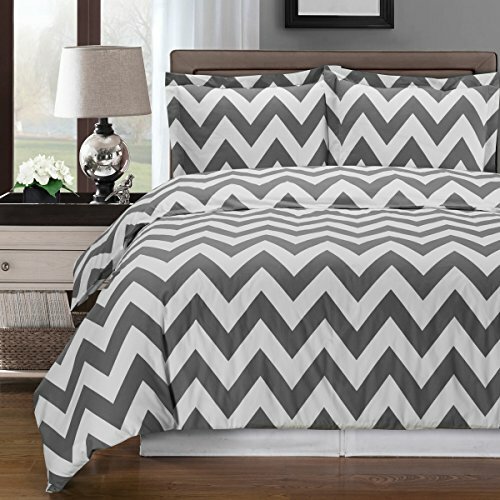 The classic stitch pattern pairs easily with your existing décor and is sure to add a new decorative element to your bedroom. This bedding is available in a wide range of beautiful, colorfast and machine washable solids: black, deep sea teal, garnet red, ivory, linen, mandarin orange, navy blue, peach, sage, grey, and white. Heritage We have been manufacturing fine linens for over 40 years. We make everything from sheets, duvets, pillowcases, and bedskirts, to towels and bath robes, to comforters and mattress toppers, and even area rugs. Our wide range of colors, patterns, and price points ensures that every one of our customers will be able to find something they'll love. We are experts in manufacturing high quality textiles and pride ourselves on only producing the finest products.